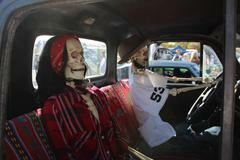 Palmdale Sheriffs Station is excited to announce the 3rd annual Trunk or Treat and Car Show. 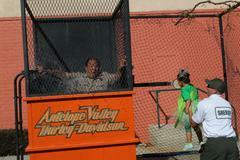 It will be held in the Antelope Valley Boys and Girls Club parking lot. It is free for spectators and we encourage you to bring your children and dress up in costume. 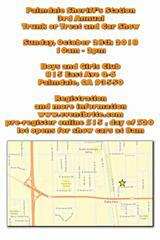 Theret is a $15 for pre-entry for the car show and $20 the day of. Lot opens at 8am and there will be no saving spaces. If you want to park together please show up together. Also it is encouraged to bring as much candy as possible to hand out to children. There will be activities for the children, trophies for the cars, music and food trucks. 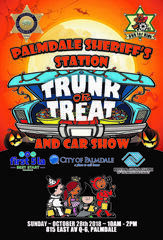 Our Trunk or Treat event allows kids to trick or treat in a parking lot going from car to car while enjoying the activities provided by the Palmdale Sheriffs department and local businesses.